In Himachal Pradesh, more than 1.2 Lakh students appeared for the 12th class examination in 2017. The examination was conducted on 1846 centres in Himachal Pradesh. The HSSC exams were held in Himachal Pradesh from 3rd March 2017 to 28th March 2017. The starting examination paper was English and the last examination paper was Music. HPBOSE has declared the results for 1,01,945 students. 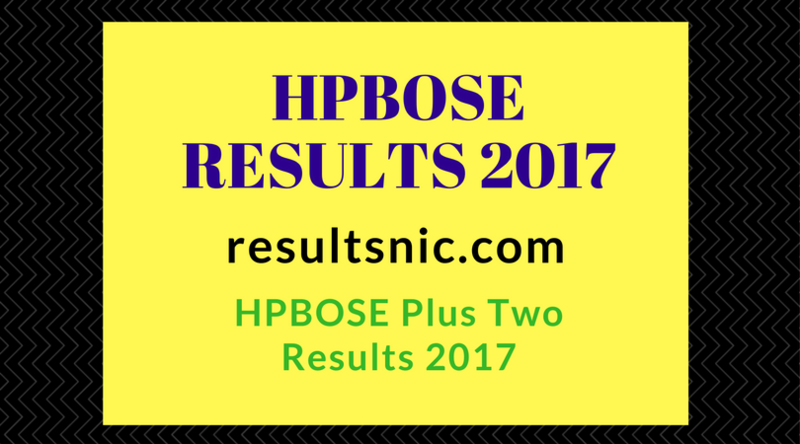 To get HPBOSE Plus Two Results 2017 on computer just follow the steps given below. Go to the official website for HPBOSE (hpbose.org, examresults.net). Enter your Roll Number in the fields provided and click submit button. The result will appear on the screen. Download your results sheet and take a print out of the result for further reference. Last year, HPBOSE Results were declared on April 26 for 1,01,104 candidates who had appeared in the exams. Among those who gave the examinations only 79,411 passed and 14,299 were placed in compartment. The pass percentage in 2016 was 78.93 per cent as against 64.64 per cent in 2015. Himachal Pradesh Board of Secondary Education is the education board of Himachal Pradesh state. The Board is conducting the 10th class and 12th class examinations in every year. HPBOSE is undertaking all the activities like conducting the examination, preparing mark sheets etc. related to the examinations. 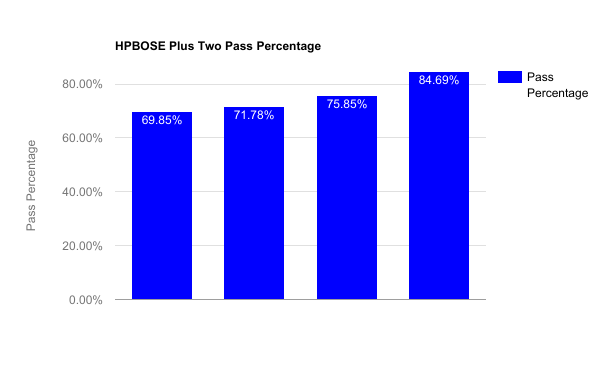 Annually more than 2 lakh students are obtaining certificates from HPBOSE. The HPBOSE takes care of secondary and higher secondary education in Himachal Pradesh. Many of the Government, aided, private schools were affiliated to this board. The board is monitoring the quality of education every year. Usually, the HPBOSE conducts the board examinations in March and releases the results in the month of May for all classes. Students can get details like syllabus, admit cards, mark sheets from the official website of HPBOSE Board.